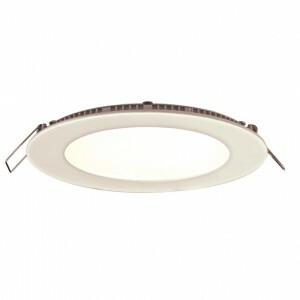 Category: LED Recessed Fixtures and Retrofit Kits. 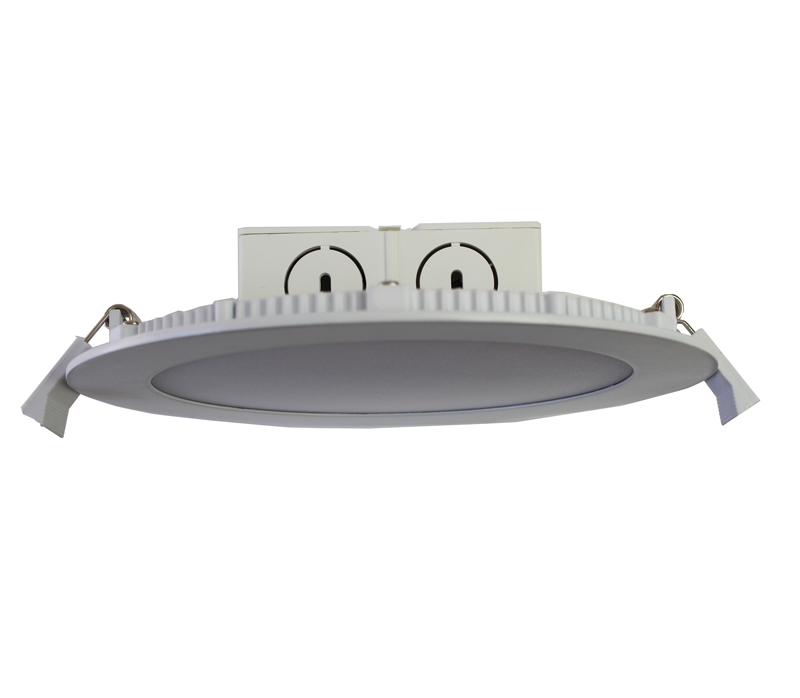 Introducing our “Can Killer”: Core’s ultimate potlight replacement, a new 6″” LED Recessed Light available in 3000K and 4000K. 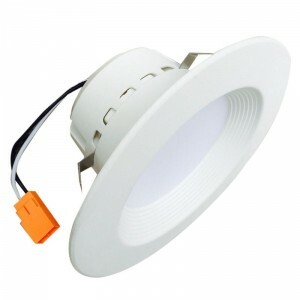 It is an integrated solution utilizing a one-piece design that includes the housing, trim, and bulb. 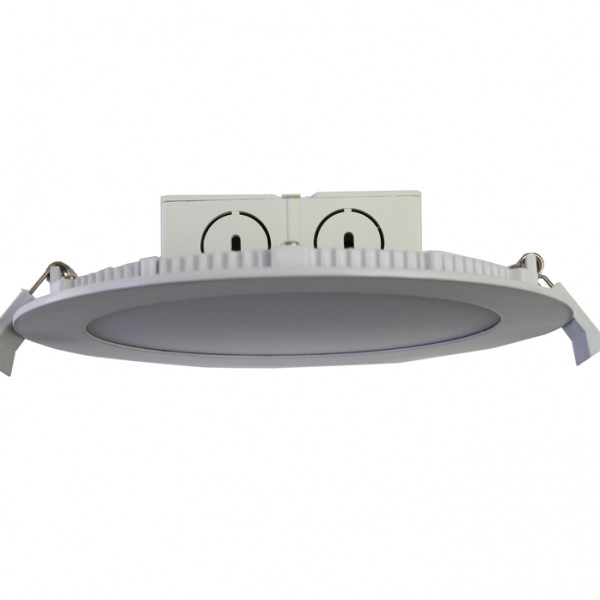 It is smaller, lighter, and easier to install, delivering exceptional photometric performance while saving you lots of time on the job. 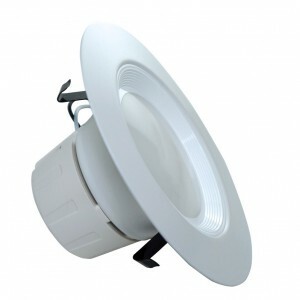 Included are mounting clips and push-in wire connectors that make these lights a quick and dependable recessed lighting solution for any residential or commercial project.